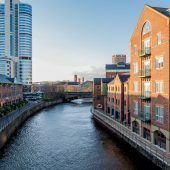 Hopgrove’s Yorkshire base means we can arrange drone aerial photography hire in Leeds in a fast and cost effective way. 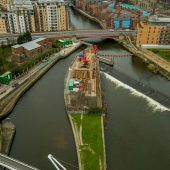 Our local knowledge of the Leeds area, added to our CAA certification for commercial drone filming in Leeds means that clients contact us for aerial filming and photography in the Leeds and surrounding area. 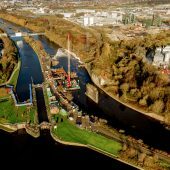 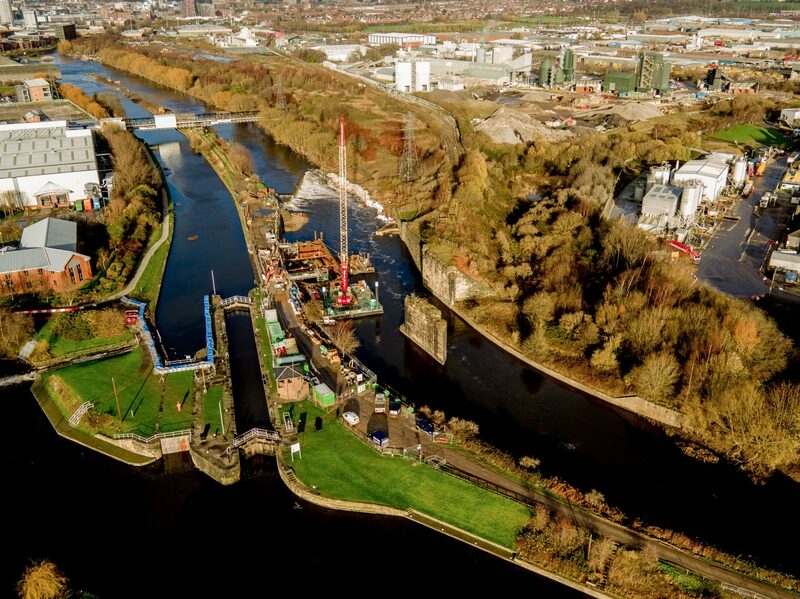 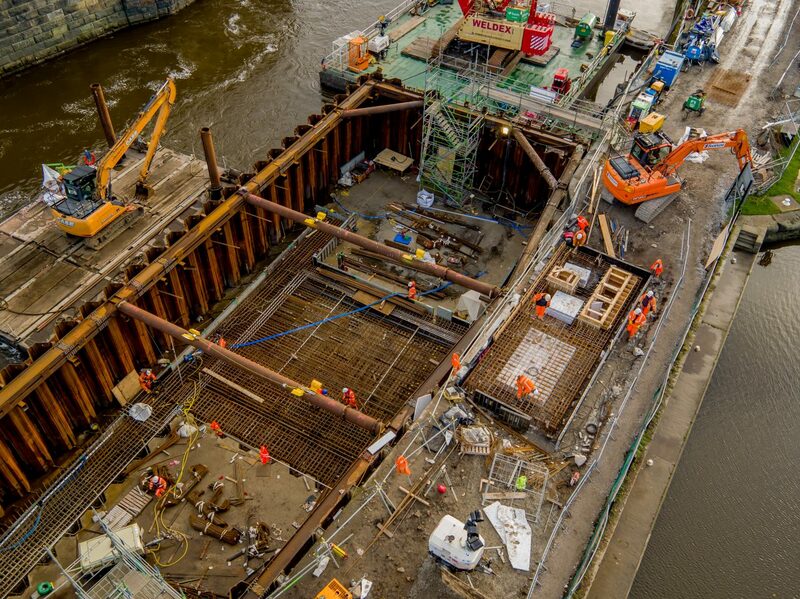 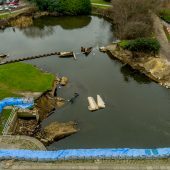 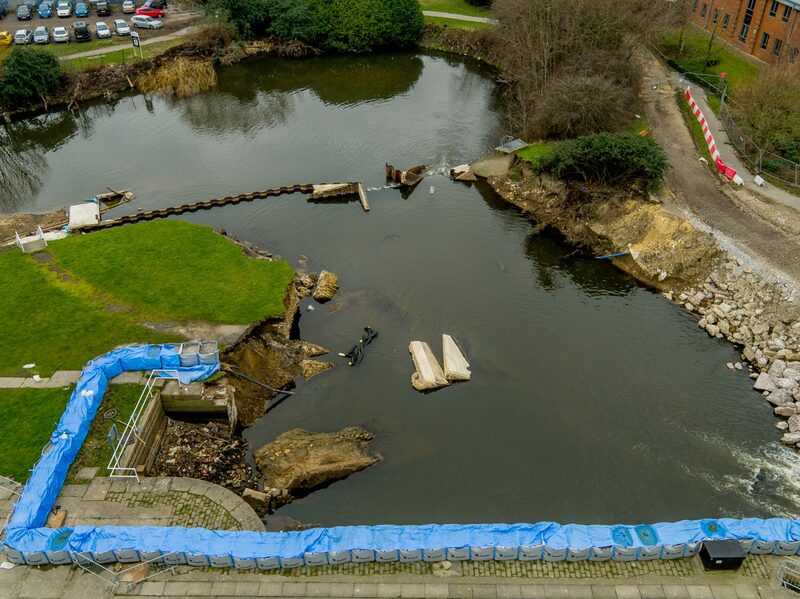 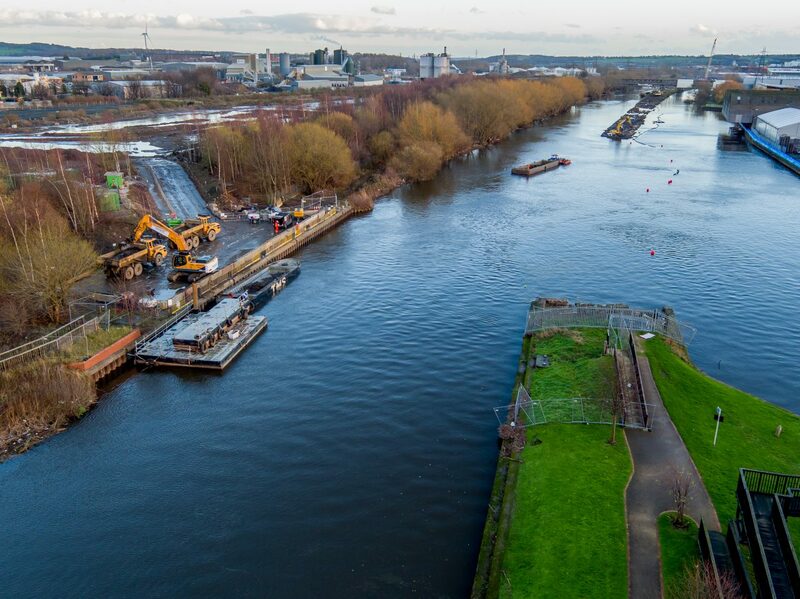 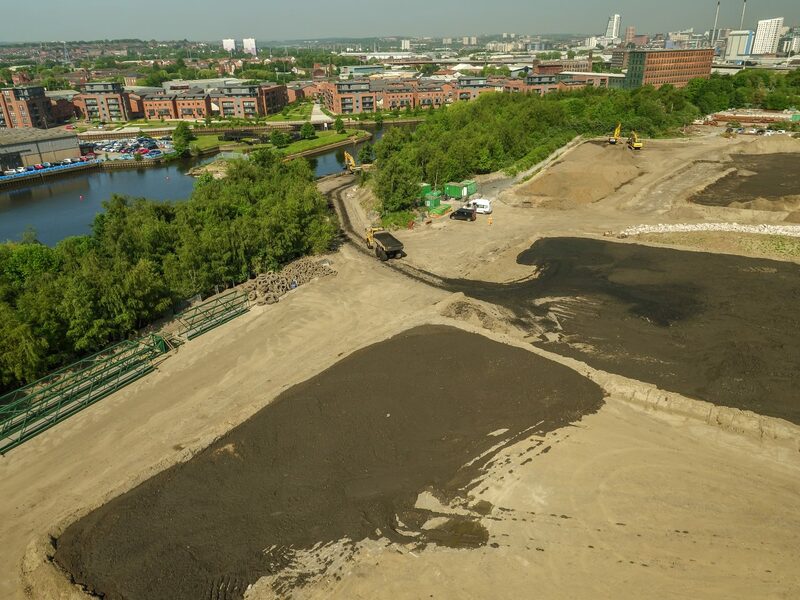 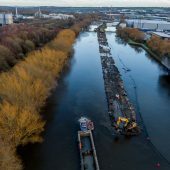 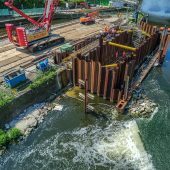 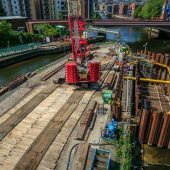 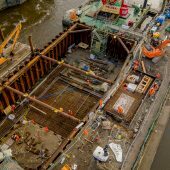 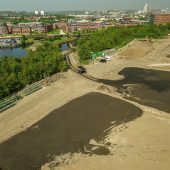 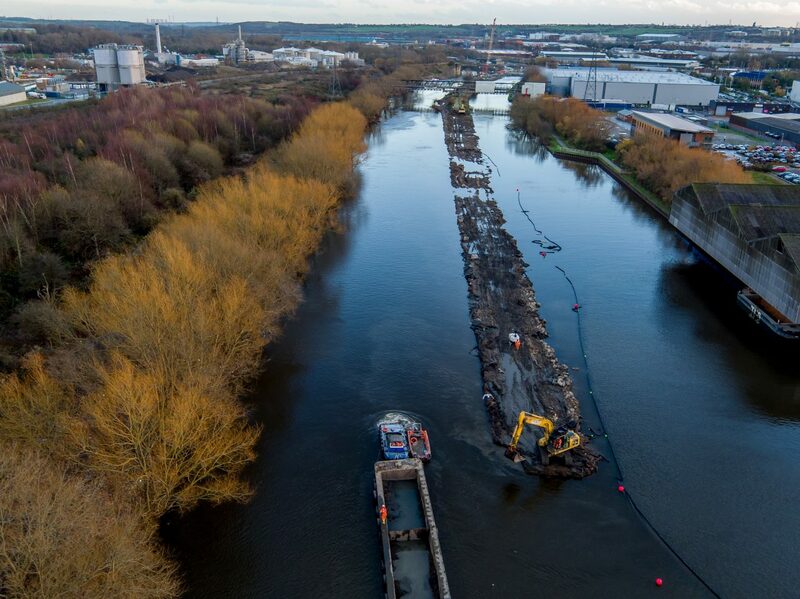 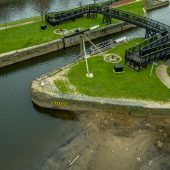 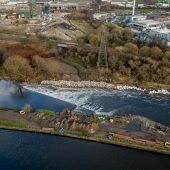 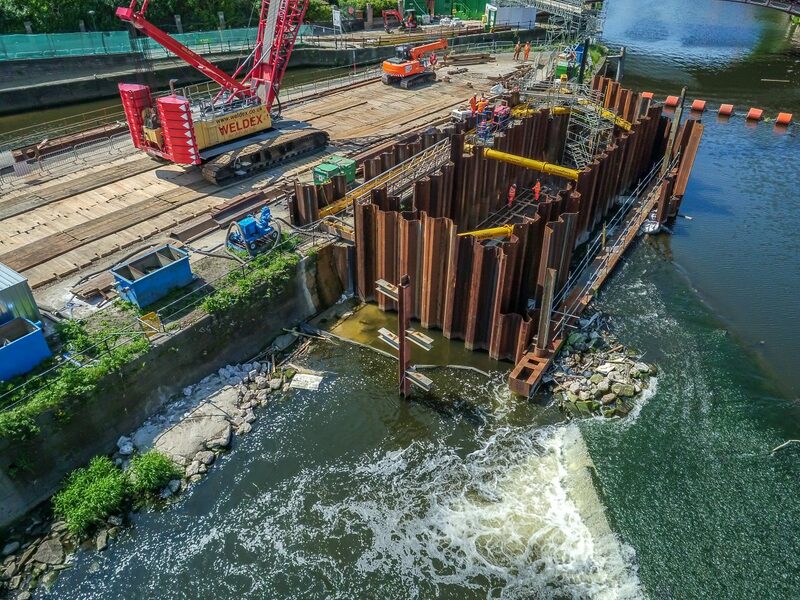 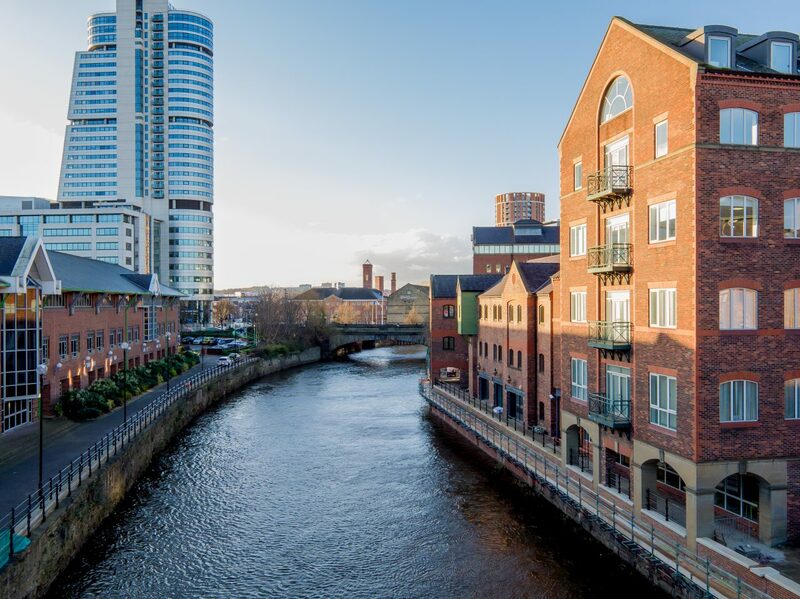 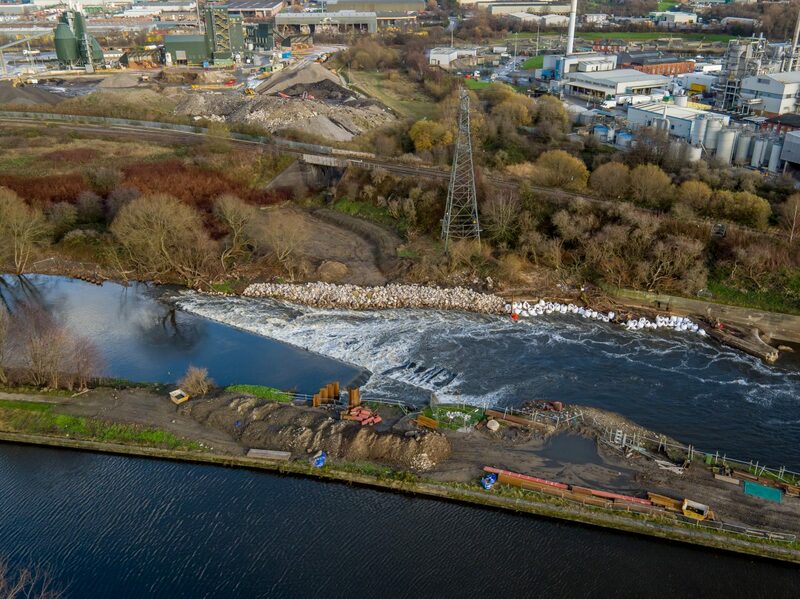 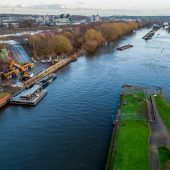 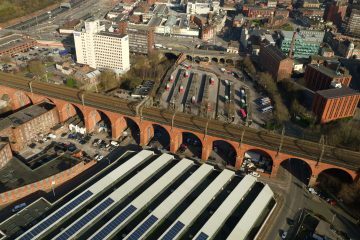 As Leeds has prospered in recent years, demand for drone filming in the area has increased and we now supply many engineering and construction projects with drone photography in Leeds. 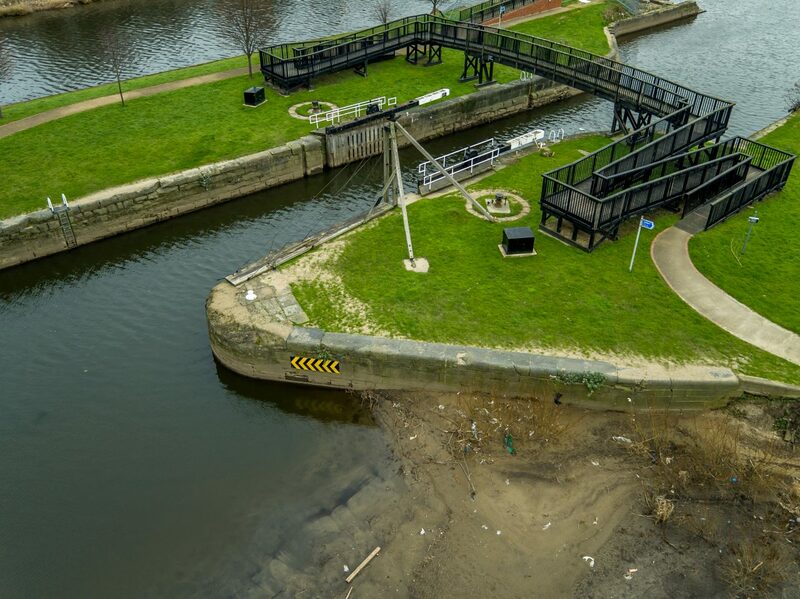 We use professional, industry standard drones with 3 axis gyro stabilised camera systems. 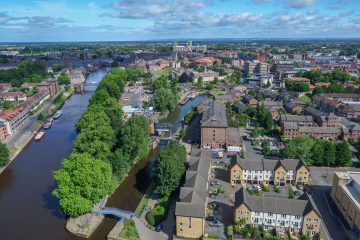 Our support vehicle carries everything needed for industry compliance and charging systems that ensure we never worry about endurance or flight times. 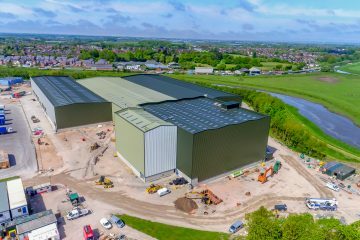 We are fully licensed with the CAA and carry £5m Public Liability Insurance. 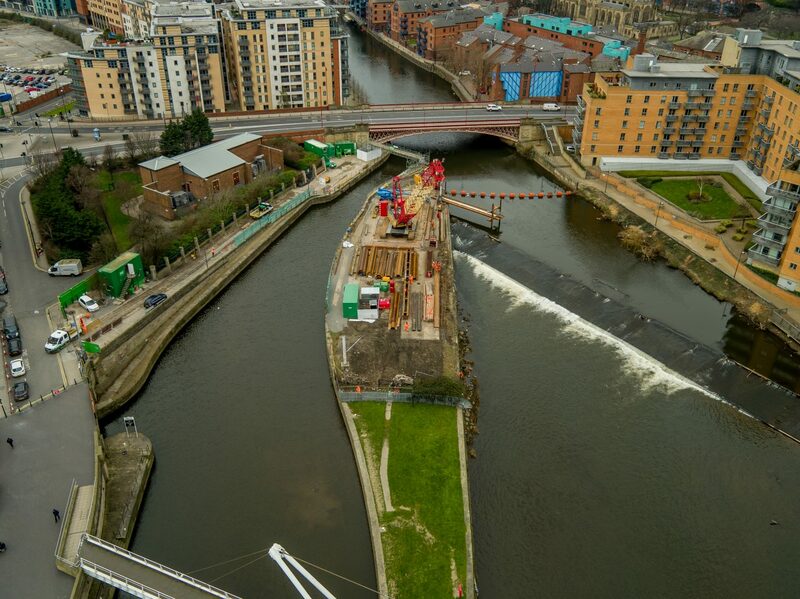 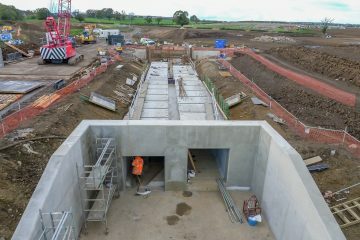 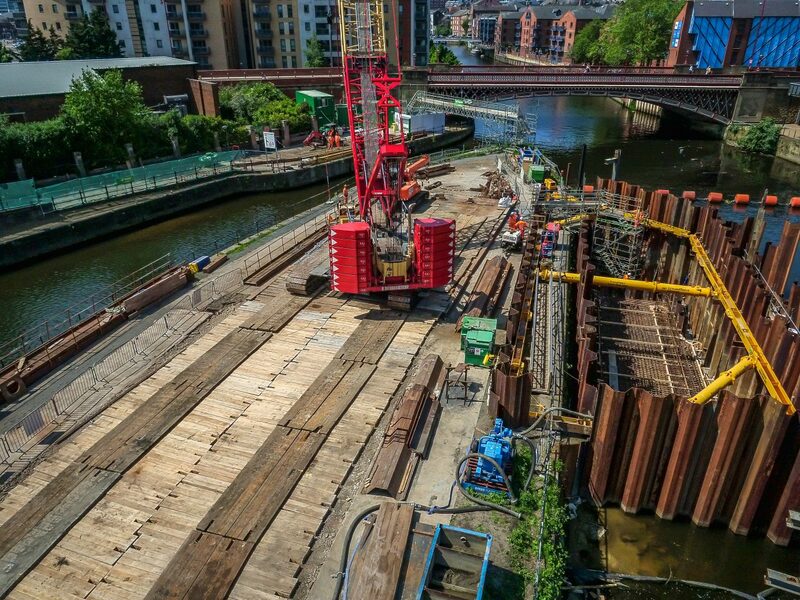 FAS Crown Point Leeds, River Aire Survey Leeds.